Summer Camp Is not Just For Fun! 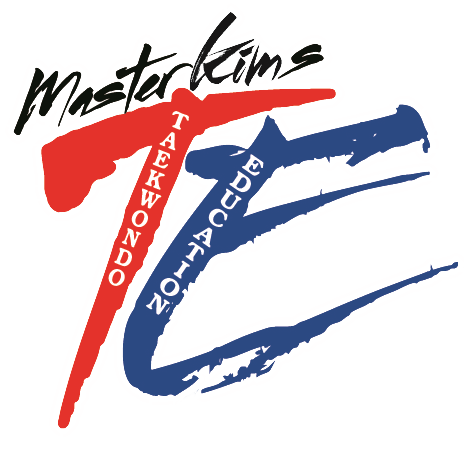 GET a New Experience With Taekwondo! 30 Minute Taekwondo class (9:00am). Taekwondo Uniform will not be required. Class can be cancelled because of field trips. 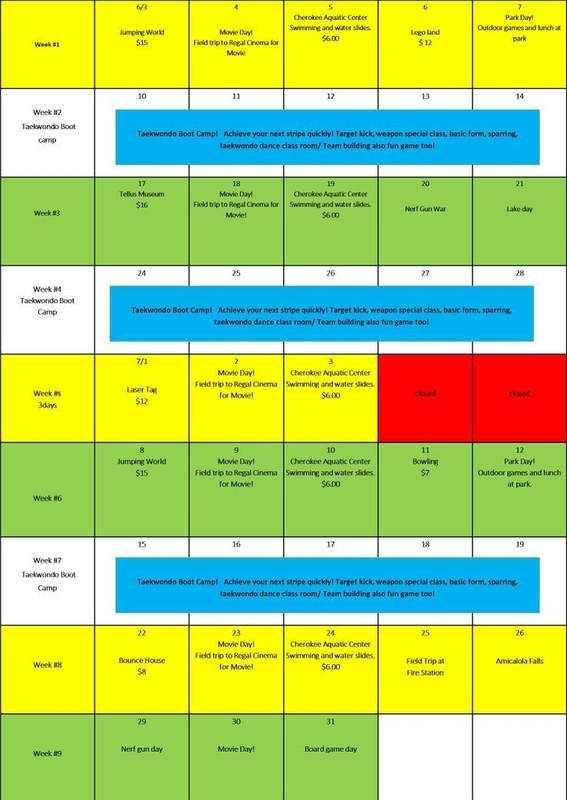 Taekwondo boot Camp and nunchuck Camp will be on weeks 2, weeks 4 & weeks 7 of summer camp. Extra Activities: arts and crafts at Taekwondo School.